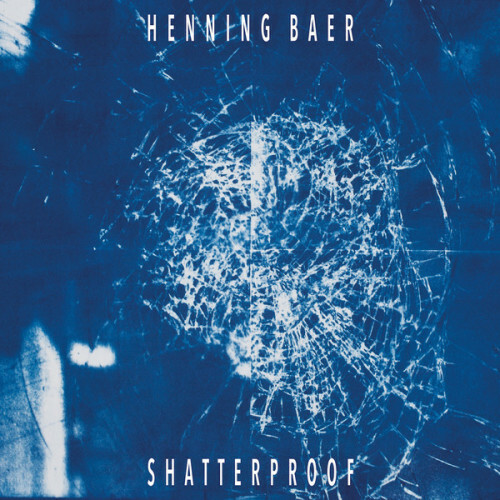 Over seven years of Grounded Theory and a clutch of celebrated releases to his name, Henning Baer has already proven himself one of the finest Berlin has to offer. With the launch of his MANHIGH imprint, he takes the jump to full control of his own output, freed of the constraints of collaborators and outside artistic direction. Like the groundbreaking experiments after which it is named, the label continuously seeks the rushing forward edge, a mission reflected in its releases, which focus on Henning’s own production and those artists, undiscovered and established, whose work achieves similar altitudes. Reaching the far edges of the atmosphere while remaining aimed at the ground, MANHIGH will regularly push new barriers in techno and beyond.